Liverpool have developed a successful recruitment policy in the recent seasons and are keen on the Italian under-19 international. Liverpool is a club on the rise. The upsurge is typified by the impressive data driven recruitment policy adopted by the FSG group. The has seen the likes of Naby Keita, Alisson and Andy Robertson arrive and make an impression. Now, the Reds are willing to dive into Serie B for their next recruit. 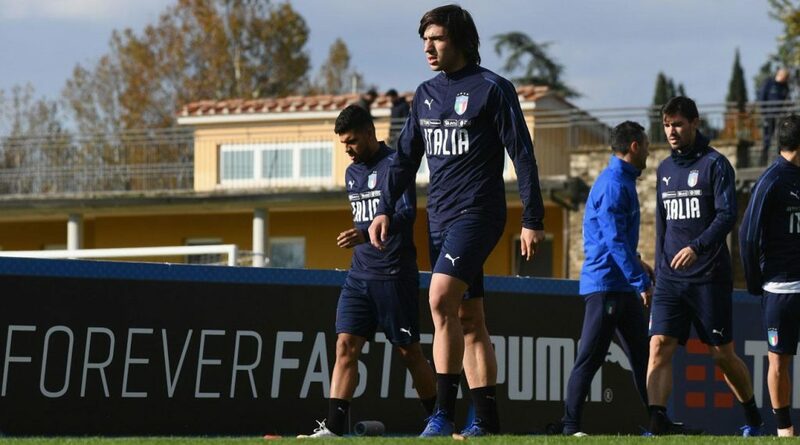 Liverpool have reportedly opened talks to sign Brescia midfielder Sandro Tonali, according to Gazzetta Dello Sport. The Reds were reported to have made an enquiry over a potential move for the youngster. Italian journalist Nicolo Schira provided further information about a potential deal. It is claimed by Schira that a scout was sent by the Merseyside club to observe Tonali in Brescia’s encounter with Spezia on Sunday. Should Liverpool wish to sign the midfielder, they would have to pay his reported £30m price tag. The likes of Juventus, AC Milan, Roma and Inter are all stated to have expressed an interest in signing the Italian Under-19 international. Who is Sandro Tonali ? The 18-year-old is a deep-lying central midfielder by trade and is already been compared to the iconic Andrea Pirlo. Tonali has already made 50 senior appearances for the Serie B side, Brescia. The youngster not only looks like Pirlo, with his flowing black hair but also carries a similar air of grace on the ball. However, the player seemed to play down the prospect of him moving clubs before the end of the season. “I’m not thinking about moving to another club and I won’t think about it until the end of this season,” he has said. He also seemed to enjoy the comparisons with Pirlo. “I don’t feel the pressure. I’m happy with it, appreciate it, but nothing more,” he concluded. Tonali is clearly an incredible talent. If the comparisons with Pirlo are anything to go by, the potential is unquestionable. Only time will tell if the midfield will fulfill it. However, the player might be willing to stay in Italy rather than moving abroad and Liverpool might have to offer a lot of cash and commitment to lure him away. Callum Hudson Odoi making shocking confession to friends before F.A Cup match! Pierre-Emerick Aubameyang drops hint over Arsenal’s next transfer!